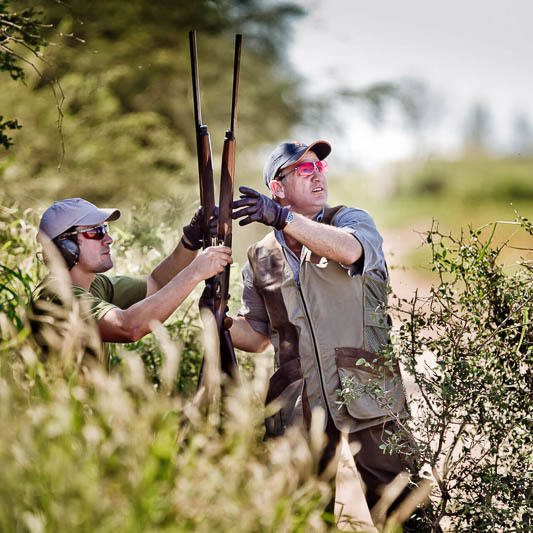 La Portenita is the ideal base from which to enjoy the high-volume dove shooting that Argentina has to offer. Open since 1996, the Lodge has become a favourite destination for guns looking to combine fantastic sport with great hospitality. 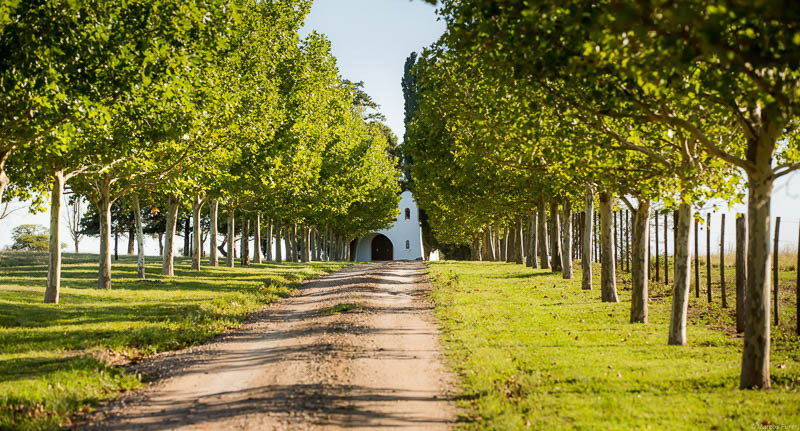 Recently refurbished, La Portenita mixes modern styling with traditional décor – reflecting its heritage as a working farm and making for a relaxing and comfortable base when shooting in Cordoba. 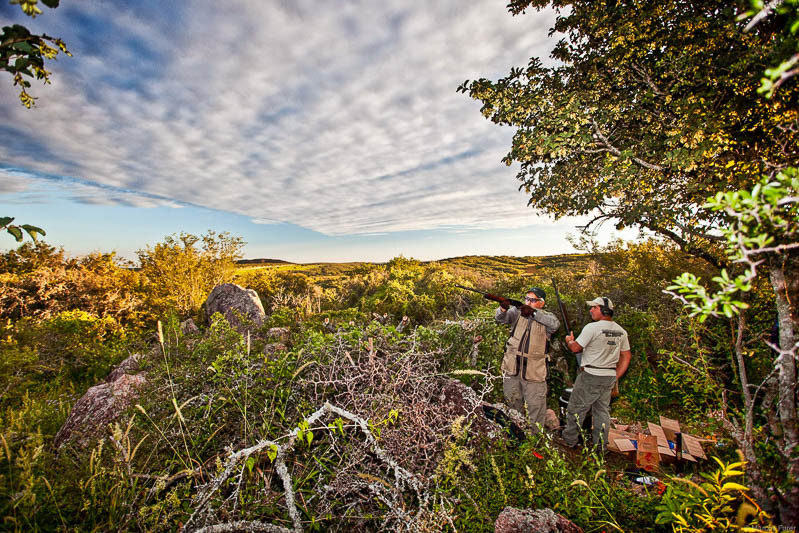 Set atop a hill with stunning views of the surrounding landscape, La Portenita offers excellent shooting opportunities throughout the year, for all levels of experience. 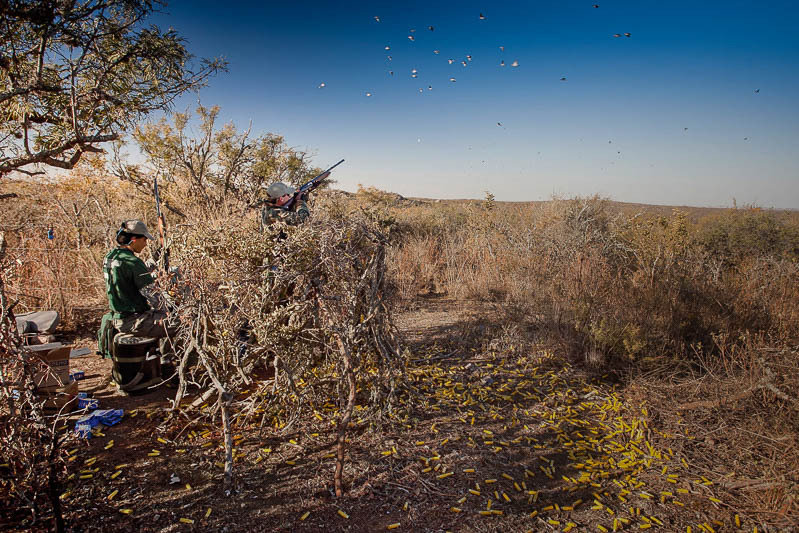 The high volume of doves allows novices plenty of targets to choose from, whilst seasoned guns can select more challenging birds. 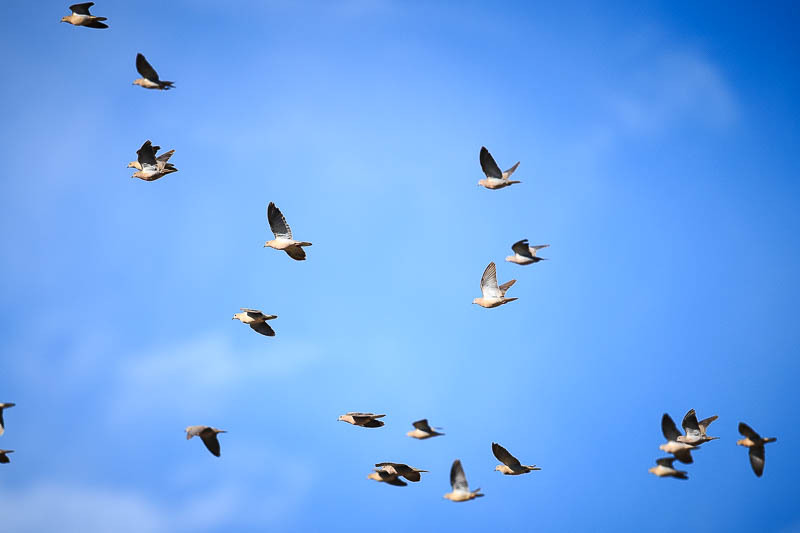 The high volumes of doves are the result of careful land management by the Estate. 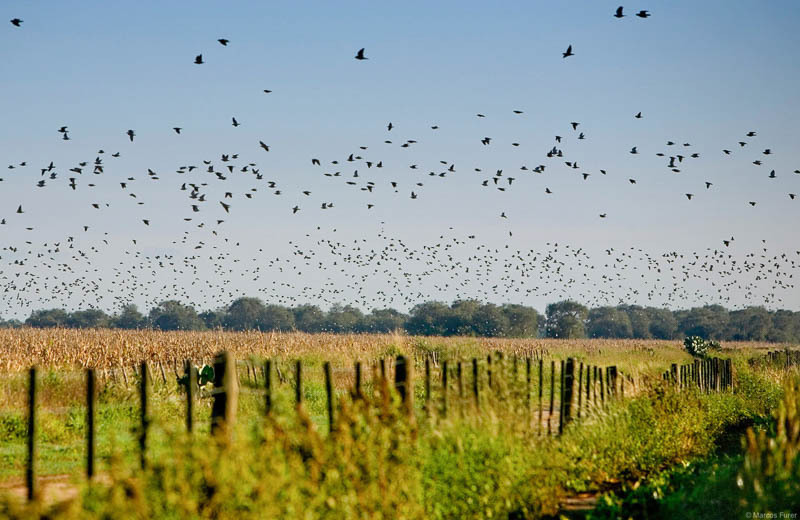 Whilst the surrounding countryside is naturally prime dove habitat, with a multitude of native trees for roosting; small streams and huge grain fields, La Portenita also utilise minimum tillage methods of farming and plant crops exclusively for doves, to provide a consistent source of food all year round. Shoot fields, which are located a short 10-15 minute drive from the Lodge, are rested and rotated to ensure optimum bird numbers. 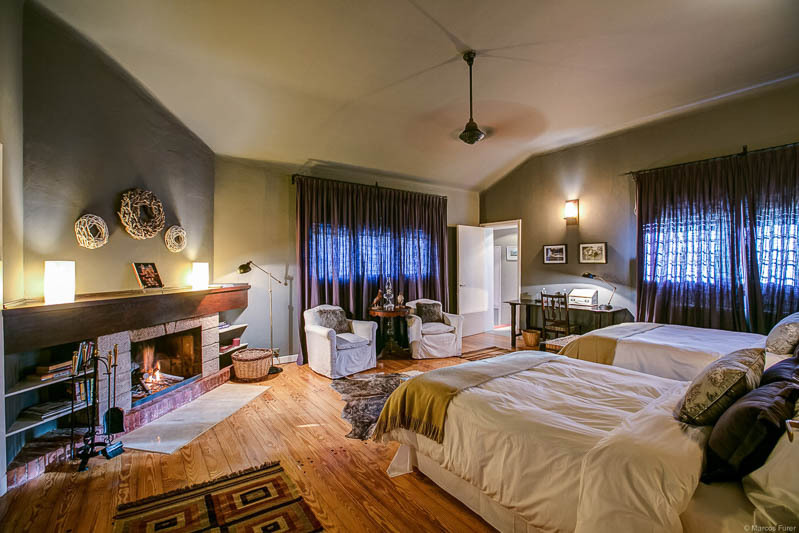 The Lodge offers understated, luxurious accommodation, with six bedrooms in the main house and a further three bedrooms in a separate villa. 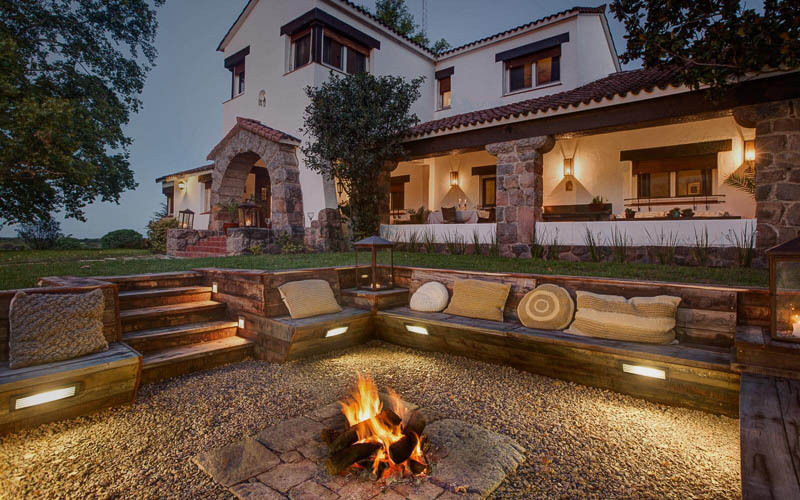 In traditional Estancia-style, La Portenita is surrounded by terraces, ideal for relaxing on after a day’s shooting. 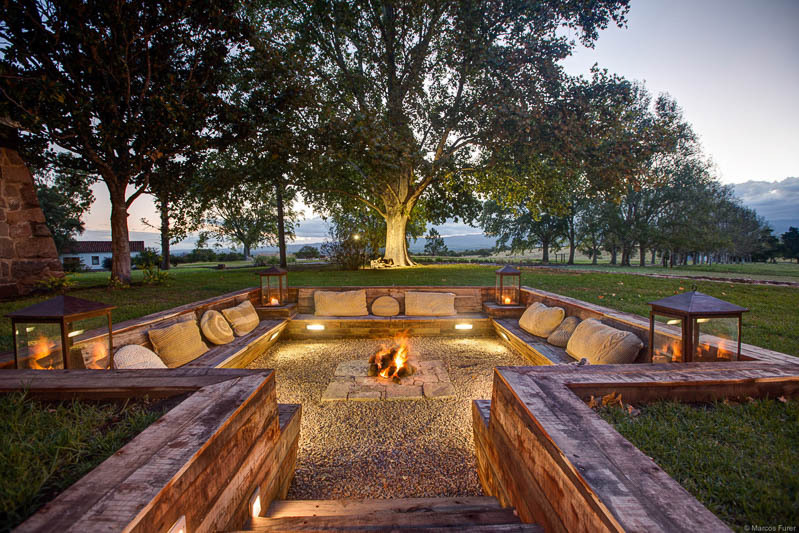 There is a full complement of facilities to enjoy, including a lounge bar; swimming pool and sunken fire fit. 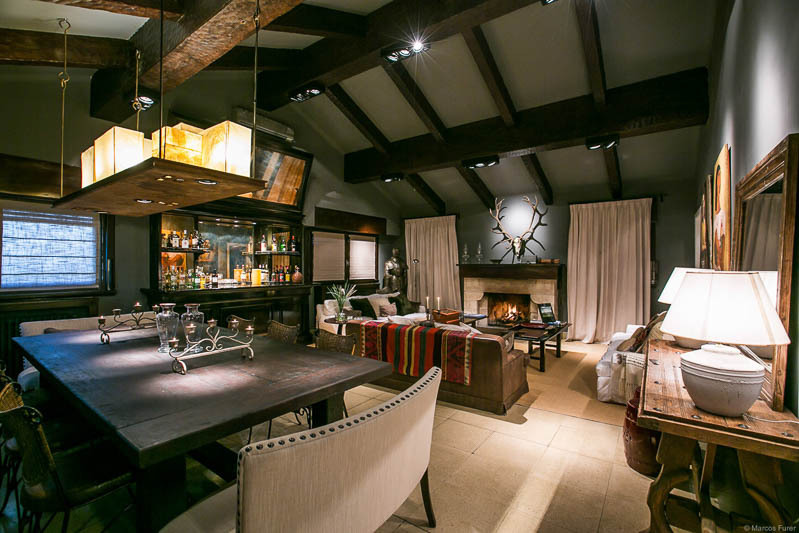 The Ian Coley Sporting Agency is pleased to be able to offer days at La Portenita throughout the season. Please contact us today for more information.